The holidays are around the corner and it’s time to prepare your company celebrations. 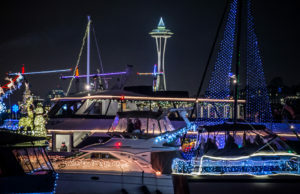 We asked Matt Lund, Argosy Cruises Sales Executive, how to choose the right elements for a festive party on the water. 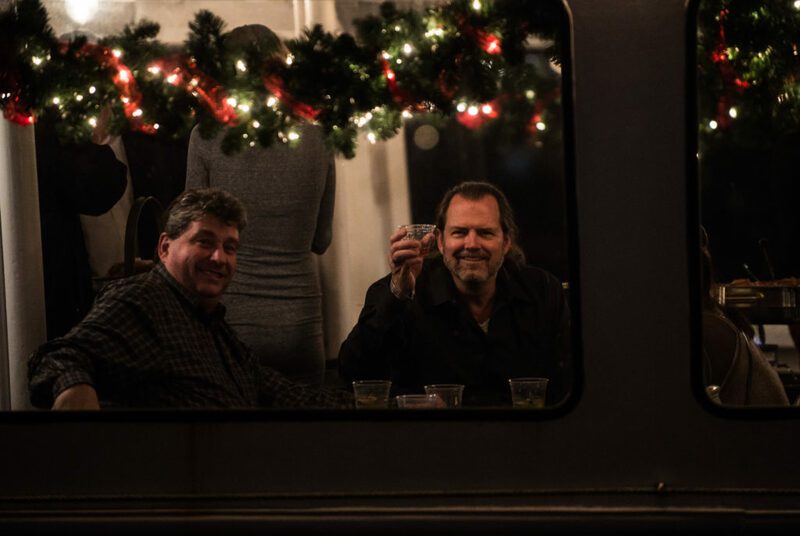 What makes a holiday party on an Argosy boat special? 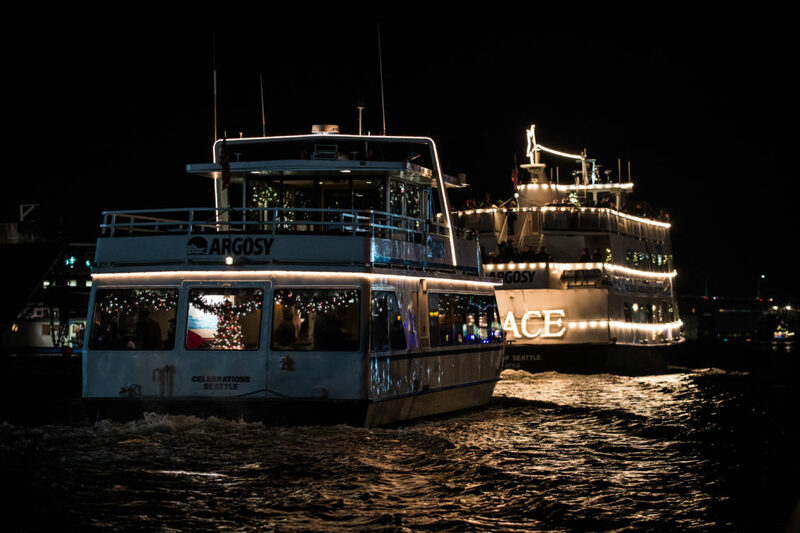 Any party is made more special by being held on an Argosy boat, but holiday events have a special kind of magic. With decorated interiors, holiday music in the background, and the lights of the city playing off of the water, you’ll have an experience like no other. What’s important for me to know before I call to book my holiday party? First, location. Argosy operates out of three separate docking locations—Pier 54/55 on the Seattle Waterfront, the AGC Marina out of South Lake Union, or the Kirkland Marina in Kirkland. In addition, we can relocate our vessels to many areas in the greater Seattle area. While we can often relocate boats around the city, it helps to know if you’re particular to a certain area. Next, rest assured that our vessels are climate controlled (heated) and we never book for more guests than we have interior space. Rain is not a challenge for our holiday parties any more than a land-based facility, so don’t let that slow you down! Finally, consider the Christmas Ship™ Festival. Our long-standing holiday tradition cruises out of all our main three locations and more. Cruises booked alongside these departures have the unique opportunity to run alongside the Spirit of Seattle (our flagship) to several shoreside destinations. At each stop we join in with communities along the shore (some with raging bonfires!) and listen in on live choral performances broadcast from the Spirit to the shore and surrounding vessels. What’s the rate for a company holiday party on a boat? Holiday parties with Argosy come in all shapes and sizes—from groups of 20 to groups of 350, we have an option for you and a rate to match. 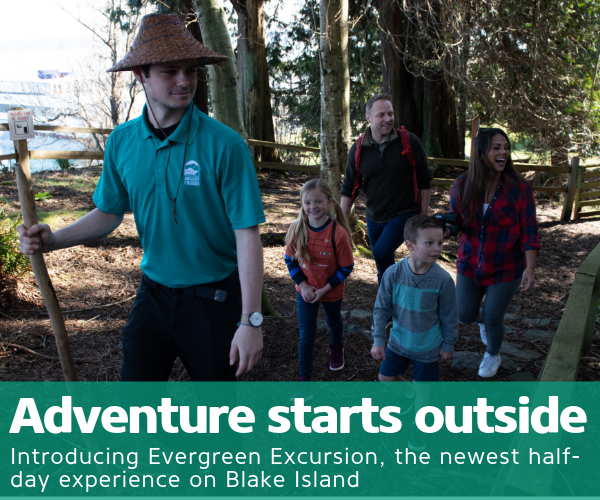 While we don’t have specific discounts we’re happy to accommodate groups wherever we can, be they non-profits, charitable organizations, or groups on a budget. Lastly, in general you may find lower rates for pre- or post- holiday cruises (November, January). Do you offer a coordinator to help plan itinerary flow and vendors? Our sales and event coordinator staff are happy to assist you with many steps in your planning, especially if you’re making use of our partnered vendors. We communicate with our day-of crew via clear and concise banquet orders so there’s never any mystery to the day of your event. Booking windows are all over the map—you should book the moment you know you’d like to have an event with us! It is not uncommon to have bookings for our holiday events start as early as April, so if you’re locked into a particular date or time, it’s best to reach out sooner rather than later. Let us plan your holiday event! Request a Quote to get started.